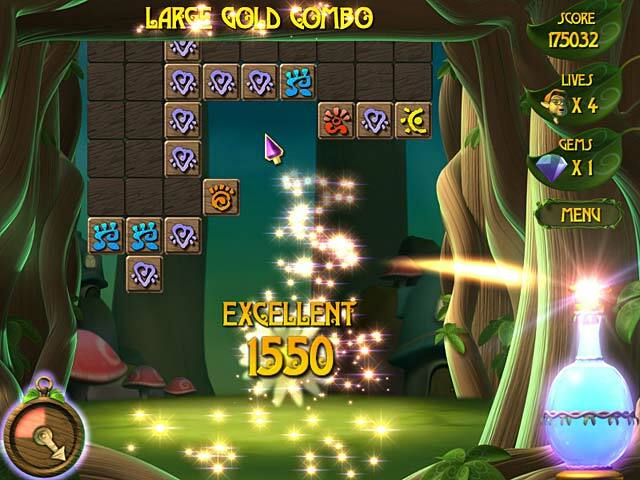 A Fairy Tale game download. 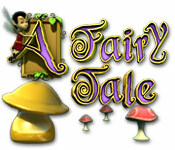 Free download A Fairy Tale for Mac. When a giant menace threatens the village, the young faeries Delfbert, Wilf and Angelica set out on a journey to save their home! 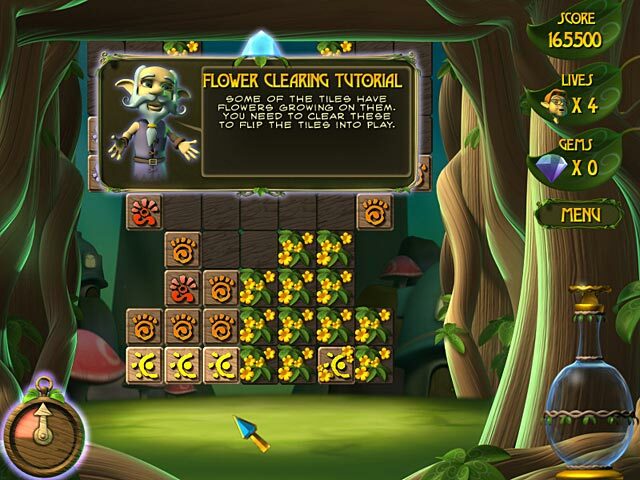 Join them on their quest through 100 puzzling levels of stunning graphics and magical music that will fill you with wonder. 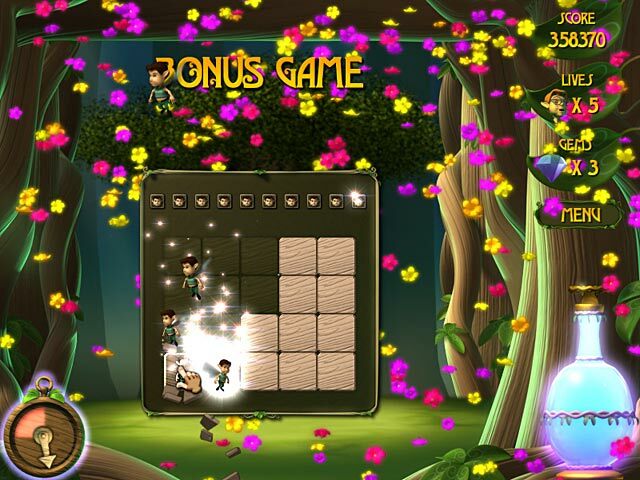 Featuring an exciting new type of puzzle game play and a humorous, light hearted storyline sure to make you smile, A Fairy Tale is an unforgettable journey of enchantment! A Unique New Type Of Puzzle Game! Collect Story Pages In Your Own Fairy Tale Book!